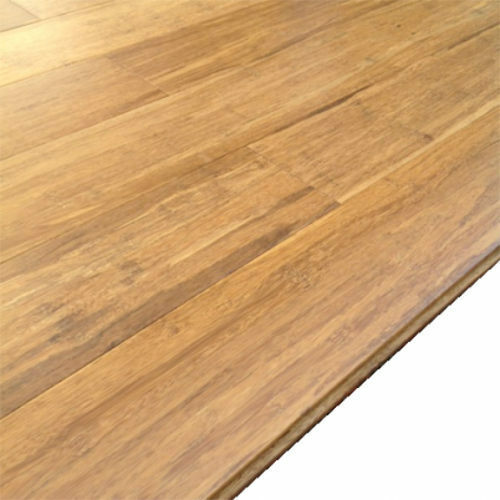 Our range of products include bamboo strand woven flooring. Being the most respected organization guided by experienced and knowledgeable professionals, we provide Bamboo Strand Woven Flooring. Our offered product is widely used in commercial, industrial and residential sectors owing to its availability in various specifications. They are made in a different way, and subjected to cold pressure. The product has an elegant appearance and extreme durable quality. The product has anti-microbial properties for long lasting durability. Looking for “Bamboo Strand Woven”?